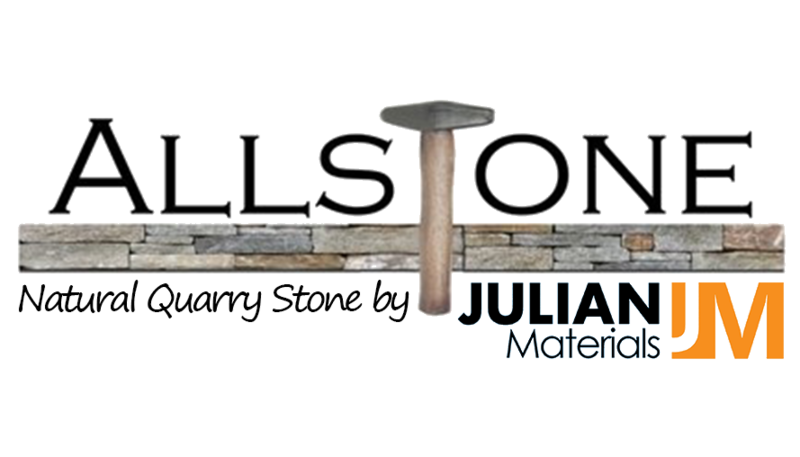 At The Stone Depot we welcome homeowners, dealers, contractors and masons to purchase quality building stone, patio stone, masonry materials and stone tools. We offer you this at quarry direct pricing. We are knowledgable in the field and owned by a family of experienced masons, so you will always get the answers and service you need.